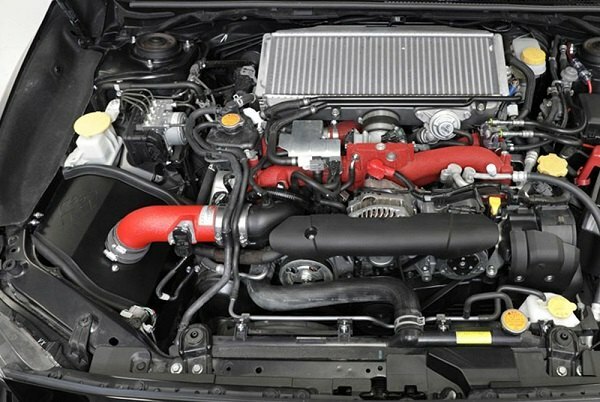 Release the power of your Subaru with new K&N 69 Series Typhoon Intake! 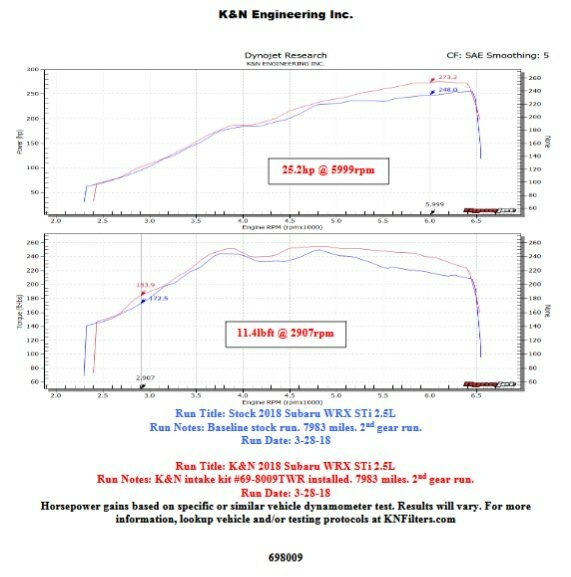 > Release the power of your Subaru with new K&N 69 Series Typhoon Intake! 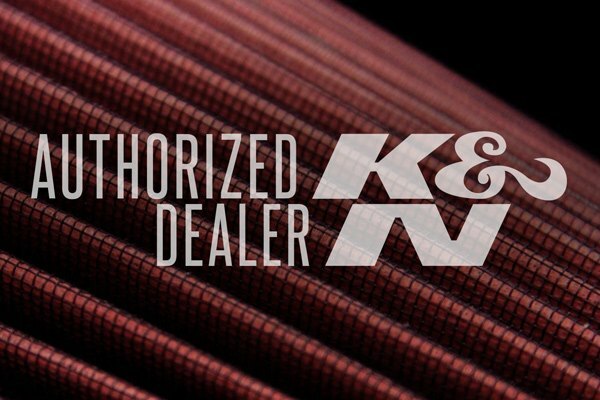 Thread: Release the power of your Subaru with new K&N 69 Series Typhoon Intake! If you want to improve the performance of your car without any serious modifications, you should definitely consider installing a performance air intake and exhaust system. 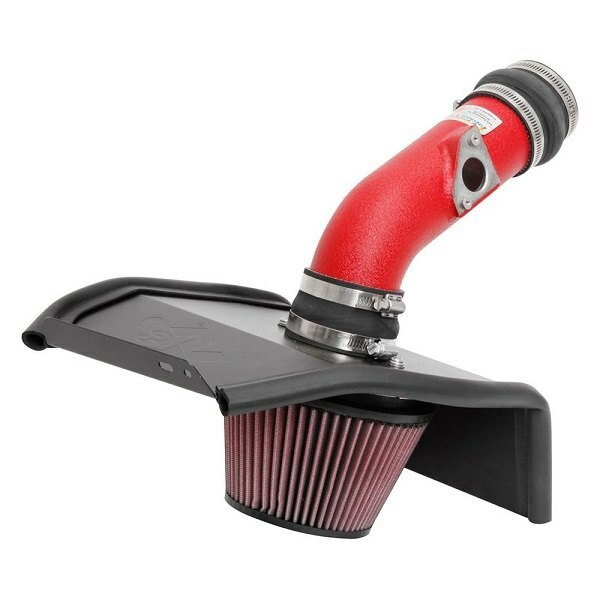 Upgrading to an aftermarket air intake system will help you to squeeze a couple of extra HPs out of your engine and today we are here with the new option to look at - 69 Series Typhoon Aluminum Red Cold Air Intake System by K&N. It replaces the factory air intake system with a free flowing K&N air filter and custom designed air intake tube. As a result, you get better acceleration, improved airflow and increased horsepower you can feel once this kit is installed. - Million Mile limited warranty. 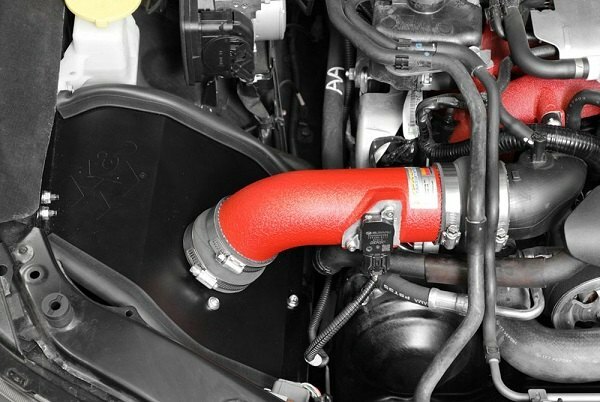 Whether you drive your Impreza on the highway or on the track, you will definitely appreciate K&N 69 Series Typhoon Aluminum Red Cold Air Intake System from CARiD! Torqued Performance - Still the best value at $69. AEM INTAKE NOW SUPPORTED!!! !